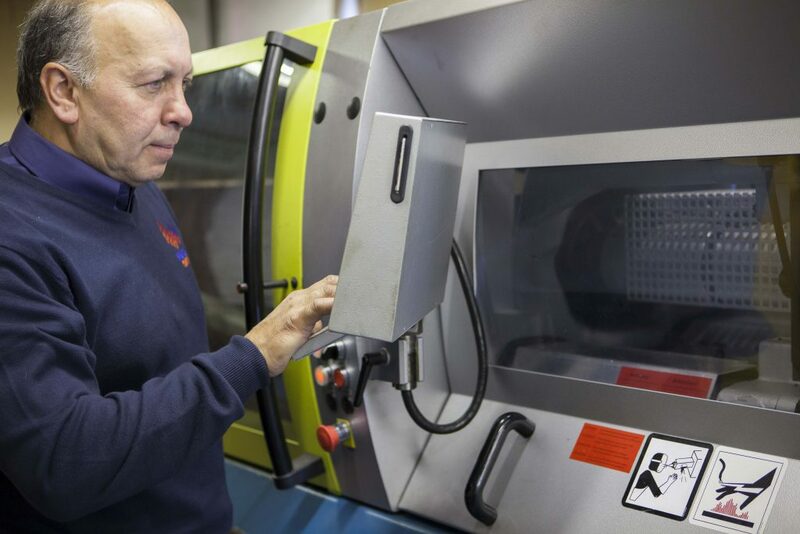 We offer low, medium and high-volume plastic injection moulding from our production facility in the North West of England. 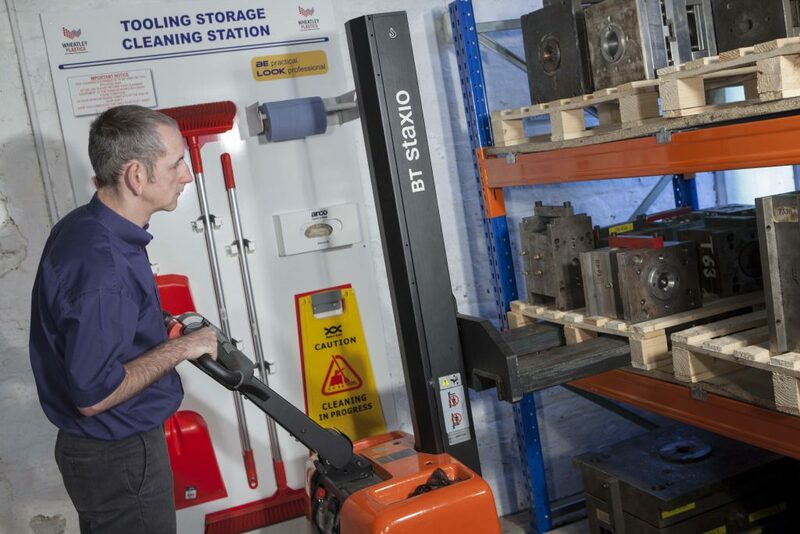 From our Stockport site, we have the machine capacity to manufacture high volumes of standard plastic products, as well as the expertise to manufacture low-volume, high-value products to customer specifications. Wheatley Plastics has kept ahead of customer requirements by making regular machine investments. This has allowed us to manufacture products in lots of different sizes and with different complexities. By investing in the latest tools, we are able to meet critical tolerances required by some of our customers. The production team has many years of experience working with a wide variety of thermoplastics, from everyday commodity plastics through to high-spec engineering polymers. 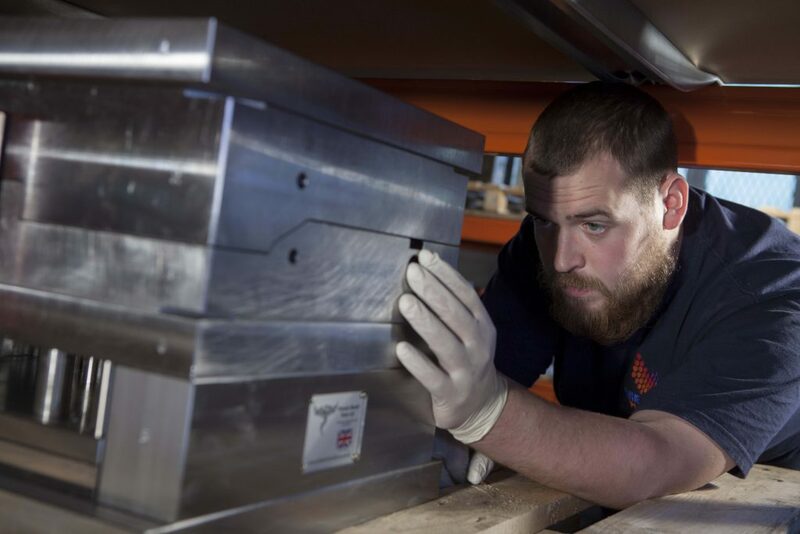 We are also competent in other areas of plastic manufacturing, including insert moulding, micro moulding, multi-cavity hot runner systems, core pull and unscrewing units. We are committed to the principles of lean manufacturing and our manufacturing facility has a strict continuous improvement policy in place to ensure that we produce as little waste as possible.